Asia is an exotic destination crowded with once in a lifetime experiences, including world-class cuisine. From The Great Wall of China to India’s Taj Mahal, the food that accompanies your adventure will be as intriguing as the tapestry of landscapes. Asia is known as the birthplace of the spice trade and the love for fragrant, bold tastes still makes its way into every bite across the continent from hot pots in Thailand to curries and dal in the Himalayas. Our foray into all things foodie across Asia will span the sophistication of five-star restaurants to food carts on the crowded streets of Mumbai. We’ll recommend what to try and what to leave behind on your culinary journey across the world’s most populous continent. This country is packed with beautiful cities and the alluring green patchwork valleys of the countryside, but if you want to experience true beauty for your palate, Shanghai, the world’s most populous city is where it’s at. This city is one of the top culinary destinations in the world and eating your way through it should be on the bucket list of any foodie worth their salt. Egg tarts are exactly what they sound like—tiny pies filled with egg custard. They’re a breakfast staple in China and throughout much of Asia. Xiao Long Bao, otherwise known as soup dumplings, are the stuff of legend in Shanghai. This delicate dumpling contains soup inside and eating them without burning your tongue is something of an artform. Cool, then bite gently, and slurp the soup within for a true taste of local lore. 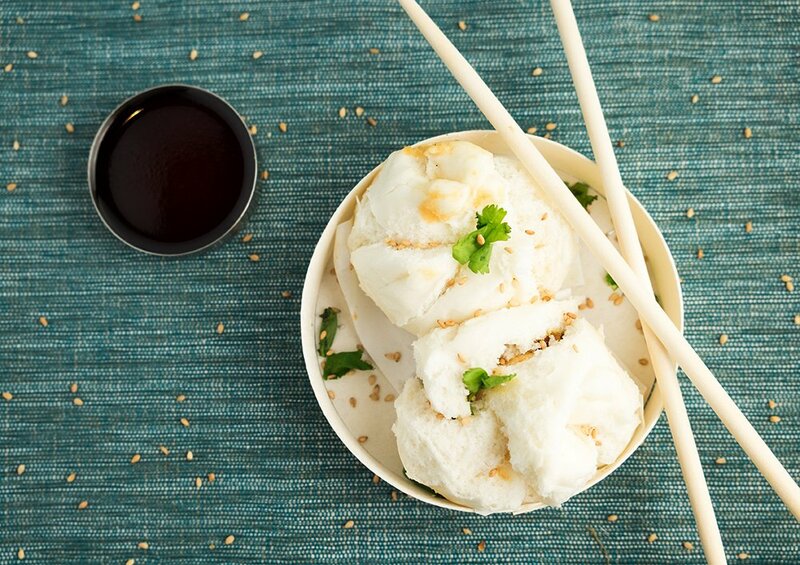 These and other types of dumplings make up the backbone of a sumptuous dim sum menu. Food can be a bit intimidating in the East because of the unfamiliar ingredients, but your best bet is to ask the wait staff or a local. In Shanghai and many of the Chinese cities, Mandarin, is widely spoken. Could you recommend a local restaurant? Beyond the beautiful beaches, Malaysia has a bustling urban scene packed with plenty of new tastes to try. Much of the cuisine in this island nation, like its neighbors Thailand and Vietnam, focuses on fish and other fare from the sea. Consume raw fish with caution however, and only in locations where the temperature control is as impeccable as the clean silverware. Tanjung Tualang Prawns are fresh river prawns that resemble a cross between a shrimp and a lobster. Tanjung Tualang is a town that has become a destination for those who consume these one of a kind crustaceans. Ice Kacang is a strange mix of shaved ice combined with red beans, jelly, and sweet syrup served up at street carts throughout Malaysia. If you think it doesn’t get much weirder, try some traditional toppings like sweet corn, mango, and peanuts that make this concoction the most colorful dessert in a cup. While Malaysian travel can seem exotic, you might prefer to make less of an adventure of your meals. Asking a local to recommend a good restaurant can remove some of the guesswork. Indonesian is a variation of Malay spoken widely in Malaysia, so we’ve got you covered. Bisakah Anda merekomendasikan restoran yang bagus di dekat sini? “Can you recommend a good restaurant near here, please? There’s a lot to take in as your journey across India, from the teeming chaos of Mumbai to the scenic riverbanks and rural villages. Most westerners are somewhat familiar with dishes like curry accompanied by fragrant grains of basmati rice. But there’s much more to sample besides spiced sauces to get the true flavor of India. Chaat is a popular street cart food that combines savory, crunchy tastes such as fried potatoes or crispy chickpeas with yogurt, spices, or chutney. Messy, delicious, and every bit as colorful as India itself. Galub Jamun are globes made up of milk solids deep fried. 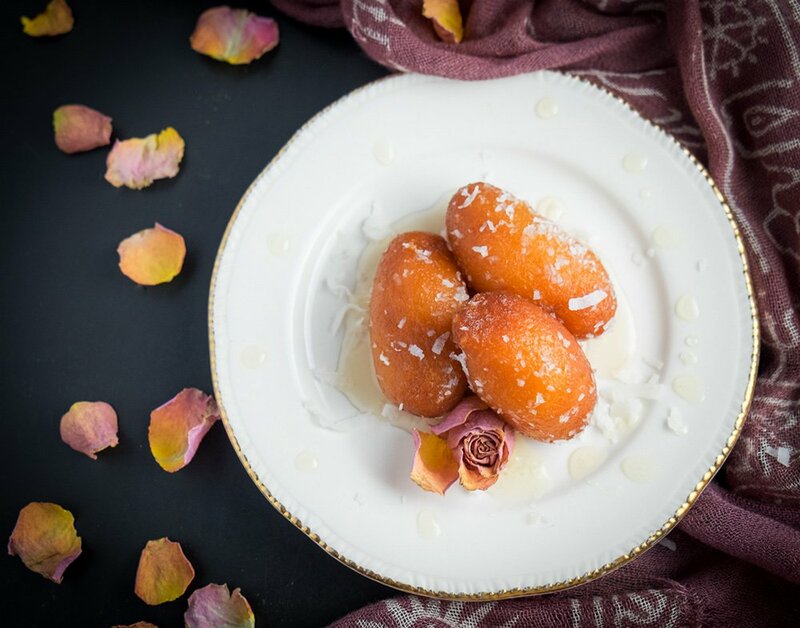 This popular dessert is then soaked in sugar and rosewater syrup and dusted with coconut. And yes, they’re every bit as decadent as they sound. Excuse me, where can I get the best curry? When you think about eating Japanese cuisine, your mind probably doesn’t wander far from the familiarity of fantastic sushi rolls. And while fresh, raw fish is certainly a staple of a Japanese diet, there are lots of more adventurous tastes in the sea if you’re up for it. Takoyaki look like little doughnuts, but they are actually balls of pancake dough dotted with octopus. Sold on street corners as a favorite snack, they’re crispy on the outside and soft and fragrant on the inside. 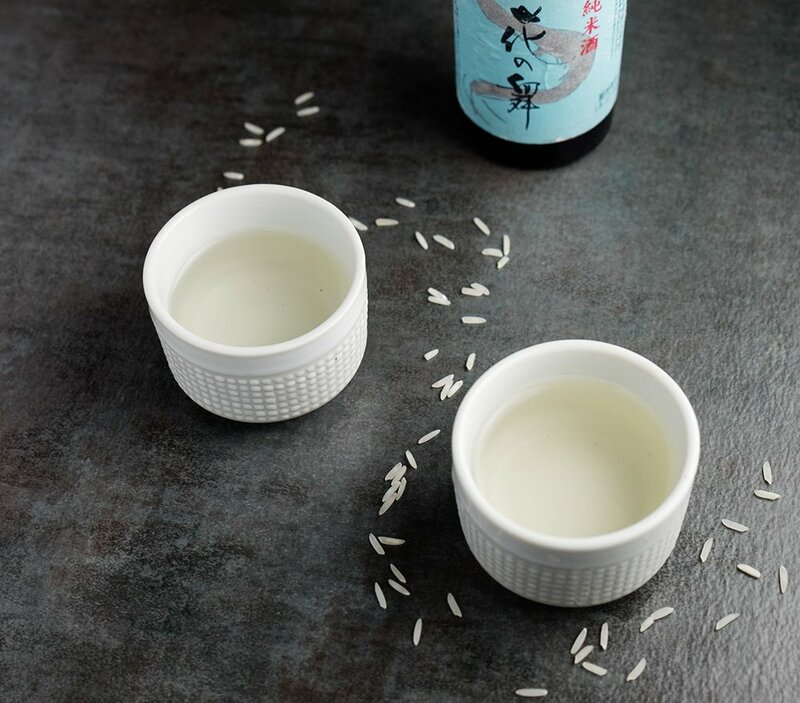 Sake is fermented rice wine that is popular in Japan, but it can also simply refer to any kind of alcoholic drink. There are four varieties of sake: Junmai-shu, Honjozo-shu, Ginjo-shu, and Daiginjo-shu. They differ not only in aroma and flavor, but also in the temperature at which they are served. There is plenty of nightlife to sample in Japan, especially in the larger cities like Tokyo. To find out where to go, all you have do is ask. 近くに良いバーはありますか？Chikaku ni yoi bā wa arimasu ka? Is there a good bar nearby? Durian is a gigantic melon that’s a specialty in Asia, although the ones in Malaysia are considered a particular delicacy. Tourists do complain the smell of the melon can be putrid, with some describing it as similar to vomit. Inside though the fruit is rich, sweet, and succulent. A durian melon is so prized that a good size one can sell for a hundred dollars or more. Planning to travel to the exotic locales of Asia? 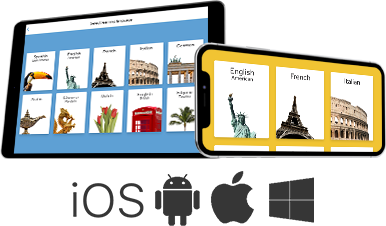 Start learning the language today with your first lesson free when you download the Rosetta Stone Learn Languages mobile app for iOS or Android.